Imagine being part of a global success story; working with iconic brands and world-class products. This could be you and your future career because we know it’s the graduates of today that shape tomorrow. 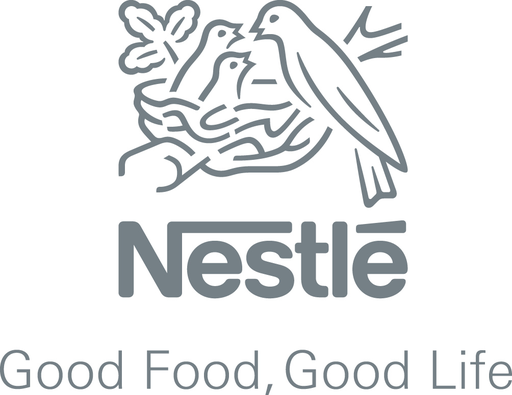 If you are ready to be challenged and want to make a difference, then come and join us in our Next Gen Nestlé Graduate Program where you will see a world of opportunity open up and discover there’s more to life at Nestlé.